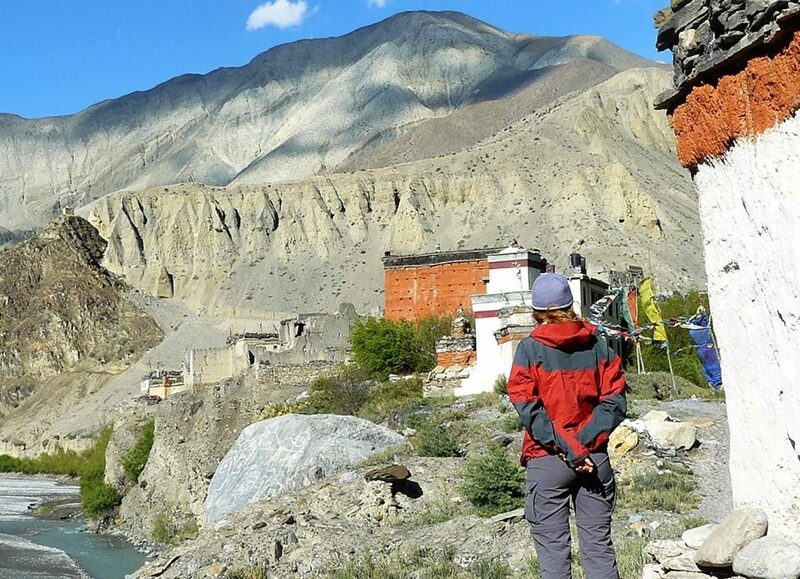 The vicinity of Upper Mustang is enriched with mainly barren ridges, eroded cliffs, deep canyons and moraine valleys. Its landscape is unbeatable for it has astounding wilderness, snowcapped peaks pristine scenery, stunning 16th-century monasteries and many other exclusive attractions. 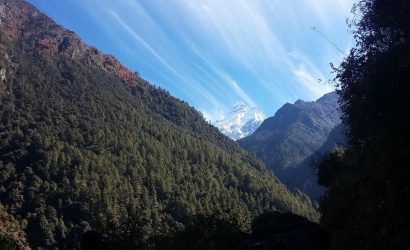 The view of windswept Kali-Gandaki valley, extensive river bays around Kagbeni and extensive ridges that straggle high mountains provide a mind-blowing experience to all trekkers. 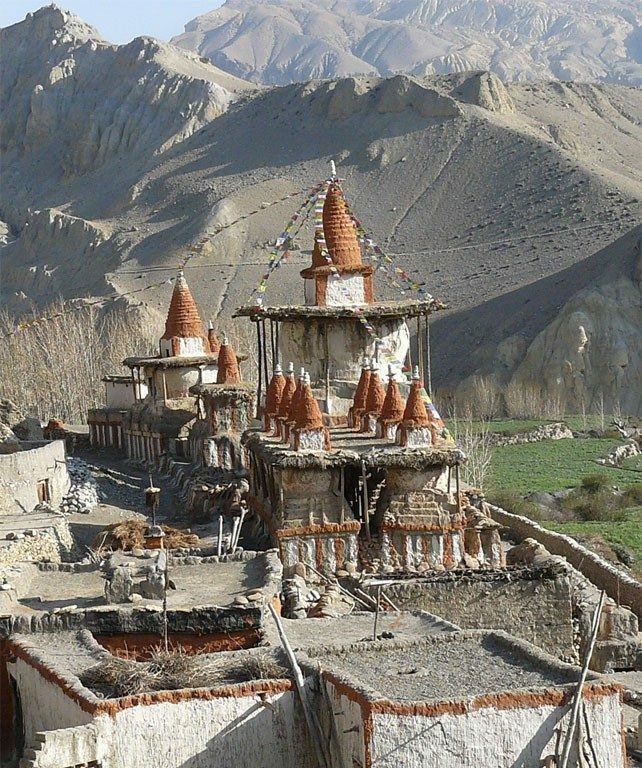 Upper Mustang is a region untouched and unchanged from outside cultures since centuries. It has long been isolated from the outside world (opened to trekkers only 1992 onwards!). The capital of the Mustang district is Jomsom. History says Mustang was an old kingdom of Lo. Lo Manthang, where the present king of Mustang resides, is a fantastic square-walled town sitting on the ‘Plain of Prayers’. It is full of ancient culture, monuments and monasteries rich in art and history. You will also encounter several remnants of old forts and caves replete with magnificent religious statues. Drive from Kathmandu towards Pokhara (914m.). It takes around 6 hours. 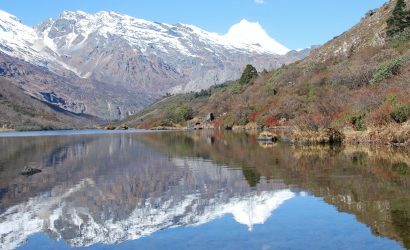 Fly from Pokhara towards Jomsom (2700 m.) It takes around 25 minutes and trek from Jomsom towards Kagbeni (2810 m.), which takes around four hours. In case bad weather prevails and the flight is cancelled, we will take a private jeep on the same day from Pokhara drive to Jomsom Kagbeni, which takes about 9 hours. Trek from Kagbeni towards Chuksang (2900 m.). It takes around 5 hours. Trek from Chuksang towards Samar (3150 m.). It takes around 6 hours. Trek from Samar towards Geling (3510 m.). It takes around 5 hours. 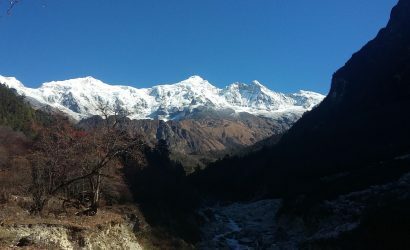 Trek from Giling towards Ghami (3490 m.) via Ghami La (3520m.). It takes around 5 hours. 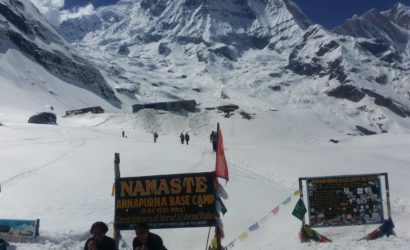 Trek from Ghami towards Tsarang (36200 m.). It takes around 5 hours. Trek from Tsarang towards Lo-Manthang [Mustang] (3730 m.). It takes around 4 hours. 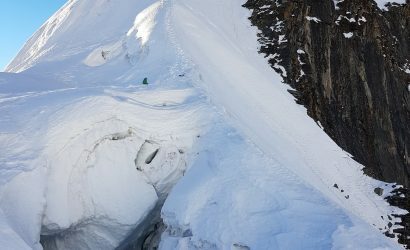 Day 9: Rest day at Mustang. Rest day at Mustang. 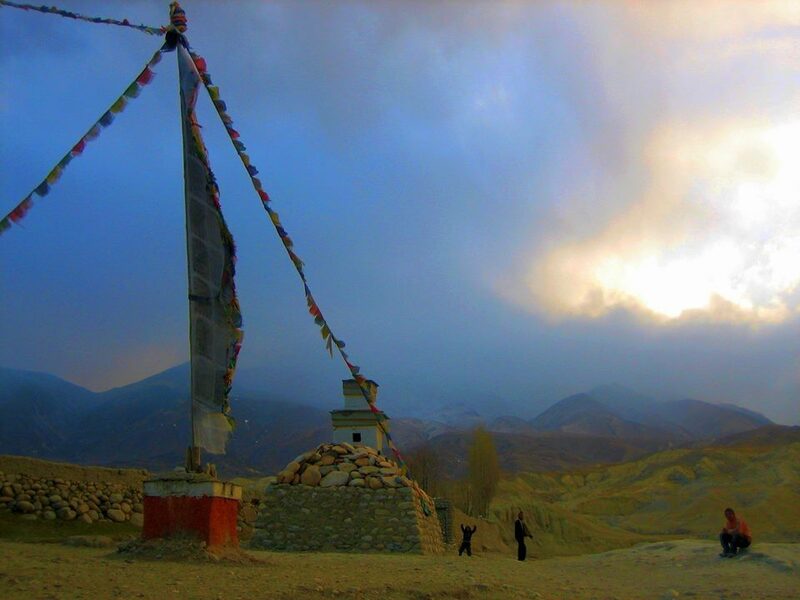 Today is free to explore the fascinating city of Lo Manthang. Trek from Lo-Manthang towards Ghami (3490 m.). It takes around 6 hours. Trek from Ghami towards Chuksang (2900 m.). It takes around 7 hours. Trek from Chuksang towards Muktinath (3795m.). It takes around 7 hours. Trek from Muktinath towards Jomsom (2713 m.). It takes around 5 hours. Fly from Jomsom towards Pokhara which takes about 25 minutes and stay overnight at hotel in Pokhara. In case bad weather prevails and the flight is cancelled, we will take a private jeep on the same day from Jomsom drive to Pokhara, which takes about 9 hours. Drive from Pokhara towards Kathmandu by tourist mini bus. Personal nature expenses, such as drinks, beverages, hot shower etc.